Discussion in 'Parallels Client for Windows' started by IMZ, Apr 9, 2019. When I use the parallels client version 16.5.3 in Windows 7 and I maximize the window, the windows toolbar disappears. 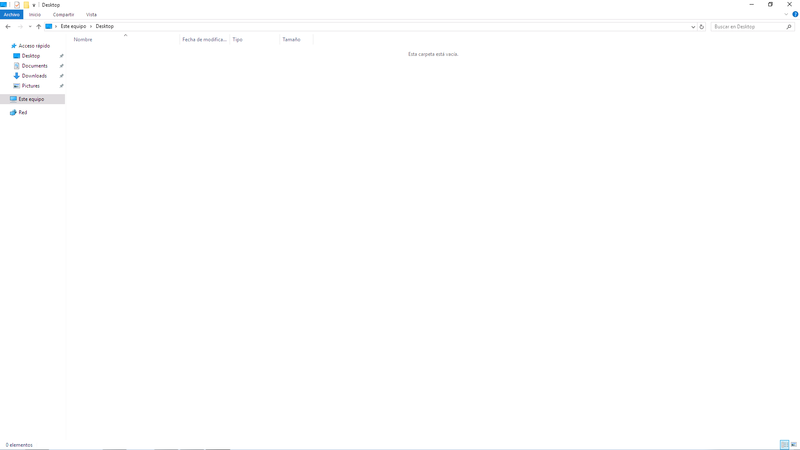 Is there any way to keep it like the rest of windows applications? Could you please give us more details. What toolbar are you referring to? A couple of screenshots (before maximization and after) would be the best. Could it be that you have 2 monitors? I use only one monitor. I have the .txt with the log. Can I send you in a private message o mail.